Oh boy, isn’t this a busy time of year? 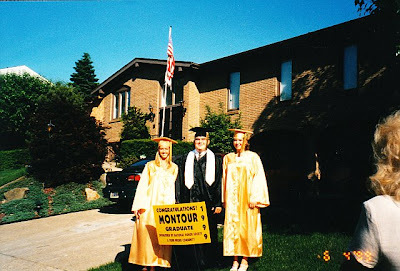 In between showers, weddings, bachelorette parties and vacations – it’s also graduation season. College grads have most likely moved out and high school graduations are just taking place. One thing I love about this time of year is reading the celebrity commencement speeches. Via The Daily Beast, here are some of my favorite quotes from this year’s celebrity speeches. And finally, from a celebrity in my eyes, West Virginia University Head Coach Bob Huggins.